Same owner for 50+ years! 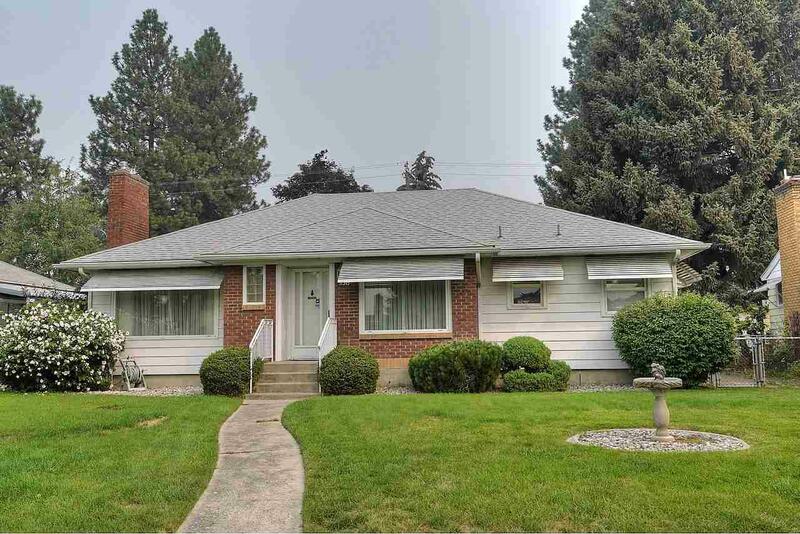 Move-In Ready Rancher with Shop 1 Block from Park & School. 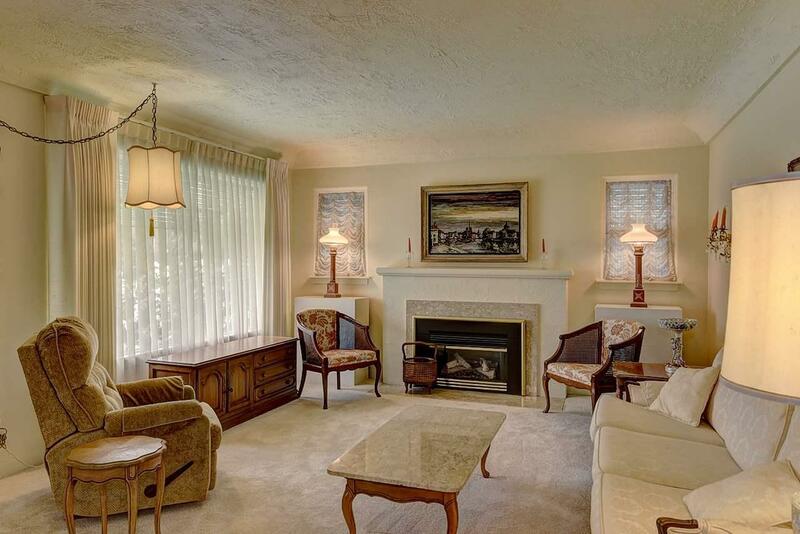 Large, Elegant Living Room with Gas Fireplace & Cove Ceilings. Light & Bright Kitchen with Full Appliance Package. 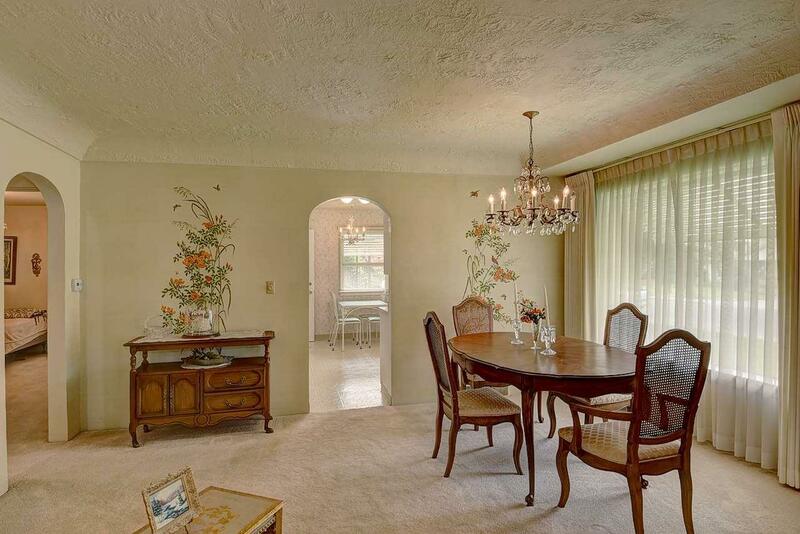 Huge Family Room Downstairs & Tons of Storage. Low Maintenance Metal Siding, Energy Efficient Vinyl Windows. 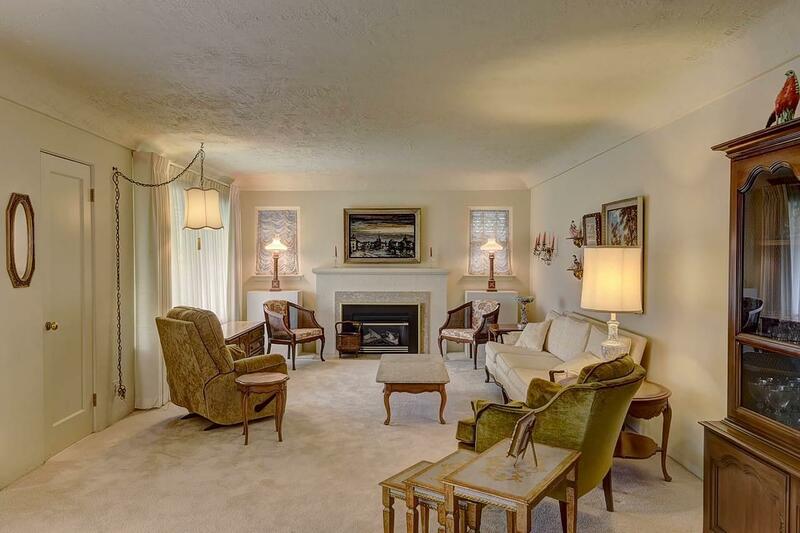 Hardwoods Under Carpet, Newer Roof, High-Efficiency Gas Furnace & Cool Central Air. Beautiful Yard with Concrete Curbing & Sprinkler System. 24'x24' Shop with Paved Parking Area for Boat/RV!